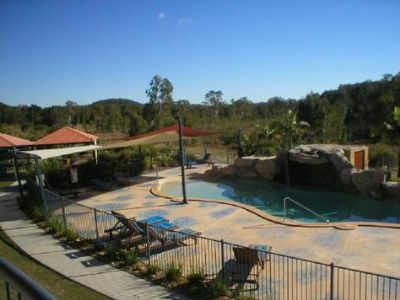 In northern New South Wales, Tamarind Sands resort offers swimming, beaches, and a relaxing atmosphere. Among the rainforest and mountains, guests will enjoy outdoor activities all year long. 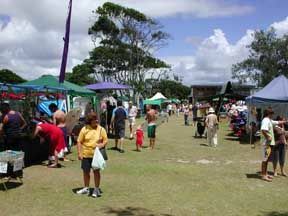 The surfing beaches of Cabarita offer opportunities to enjoy the water and experience the beauty of the area. 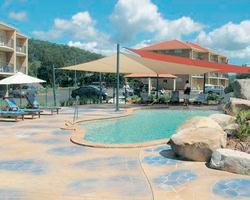 The Australia timeshares for sale at Tamarind Sands offer one, two, and three-bedroom units. The units will sleep from two to eight people and offer a full kitchen with microwave and refrigerator and larger units include more than one bathroom. Units also feature television and Wi-Fi in addition to laundry facilities and telephones in the room. 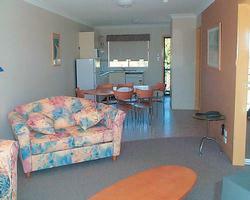 Guests will enjoy all of the comforts of a holiday home in these spacious and nicely decorated units. There are timeshare units available for disabled guests, but families will need to plan on climbing stairs to reach many of the units and enjoy the breathtaking views. On-site amenities include easy access to the beach and a swimming pool and spa. 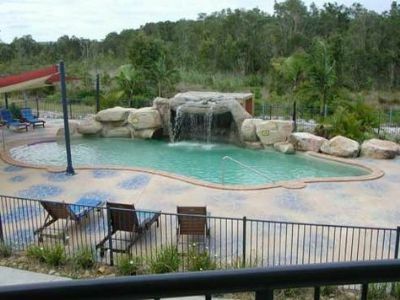 Guests can also enjoy a round of mini -golf and challenging their partner to a game of tennis. The kids' room and playground offer activities for even the youngest vacationers while the adults-only room is perfect for a quiet getaway. In the morning, plan to enjoy an amazing pancake breakfast before heading out to the beach for water sports or into town for shopping and sightseeing. After returning to your room – get the family together for a BBQ and some quality time spent admiring the landscape and beautiful sunsets. 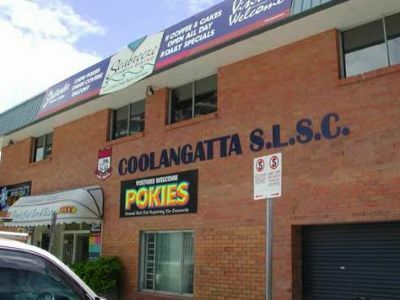 This quaint coastal town is an excellent destination for a family holiday or time spent with friends. 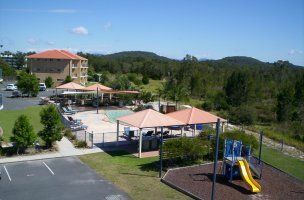 These Australia timeshares for sale can offer many different units at Tamarind Sands to meet the needs of your family or a larger group. Restaurants and shopping are close by and guests always enjoy fishing and exploring the area. A horseback ride, hiking, or a game of golf will make your time in New South Wales memorable for years to come. Contact Tamarind Sands Specialist Today!